For several years now, Kathleen Jamie's work has addressed two principal concerns: how we negotiate with the natural world, and how we should define our conduct within family and society. 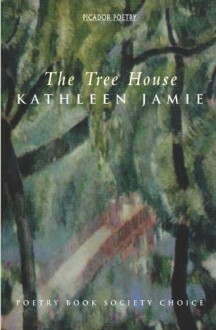 In "The Tree House" Jamie argues - as Burns did before her - for an engagement of the whole being through a kind of practical earthly spirituality. These often startling encounters with animals, birds, and other humans propose a way of living which recognizes the earth as home to many different consciousnesses - and a means of authentic engagement with 'this, the only world'. Together they form one of the most powerful poetic statements of recent years.